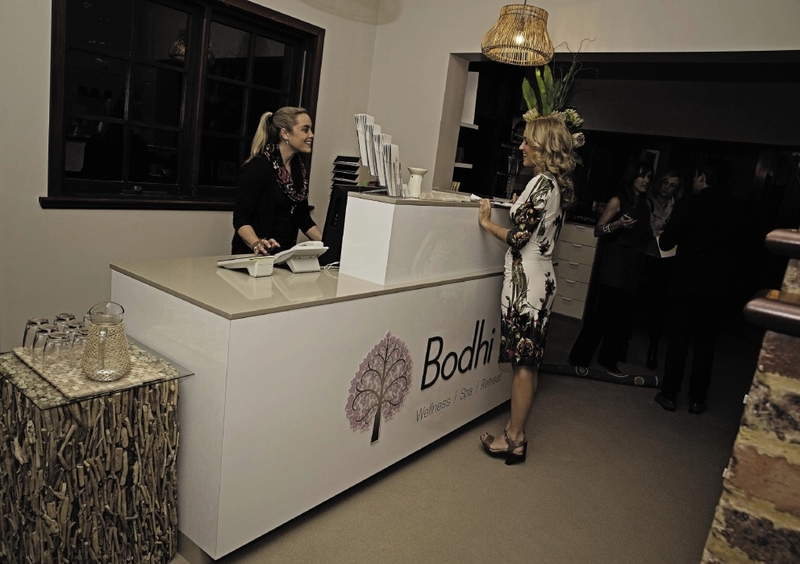 Danny and Tania Taylor.The Bodhi J Spa Perth treatment room. 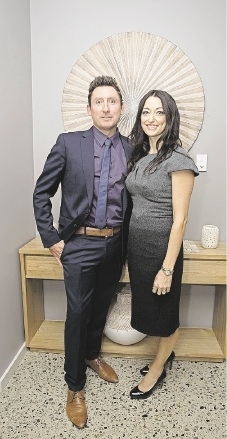 DANNY and Tania Taylor had a clean slate to work with when they designed their new and second Bodhi J Spa in Pier Street, Perth. 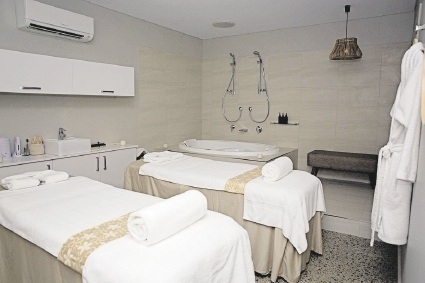 The couple bought the original Wembley spa about five months after it opened but could create their own ‘wow factor’ in the new space. Mr Taylor said they had learnt that for a relaxation lounge to be most affective, it could not back on to treatment rooms. “The courtyard (in Perth) is surrounded by my office, reception and the staff room and the relaxation lounge is in the centre of the building with passage ways around it,” he said. Mr Taylor said they had started talking about opening a second spa about three years ago because of the long wait list for Wembley clients. He said any new business had to be close to Wembley so existing clients did not have far to travel if they could not get a preferred booking at the first salon. The Taylors took over the Wembley spa just before getting married with two staff and now have a team of 27, including Mrs Taylor’s 18-year-old son, across both locations.